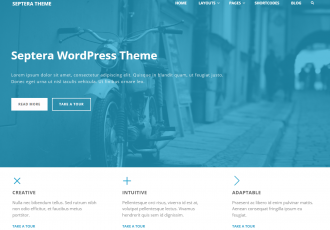 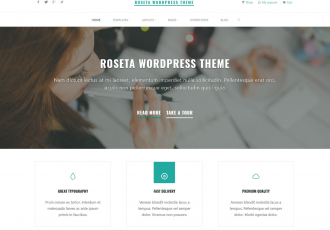 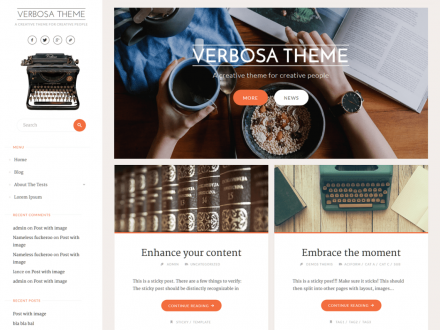 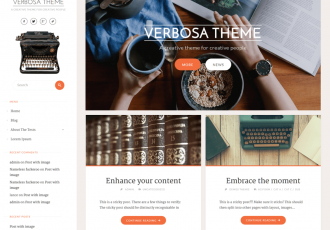 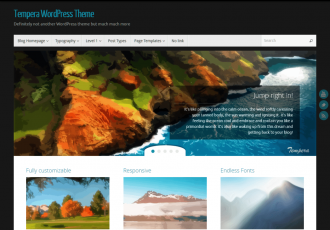 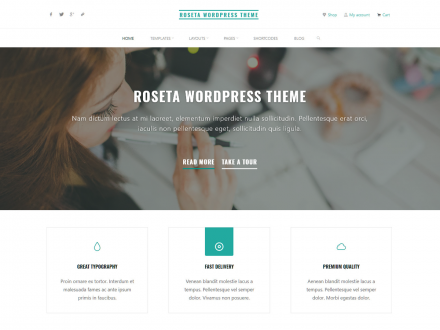 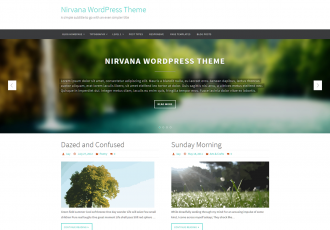 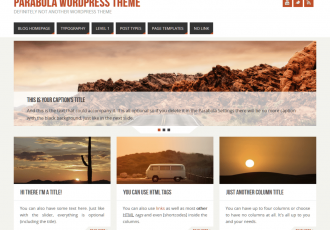 A highly customizable multi-purpose WordPress theme with style and substance. 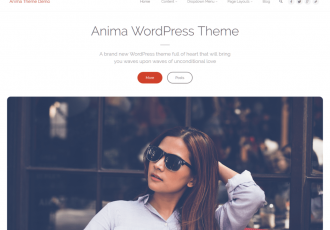 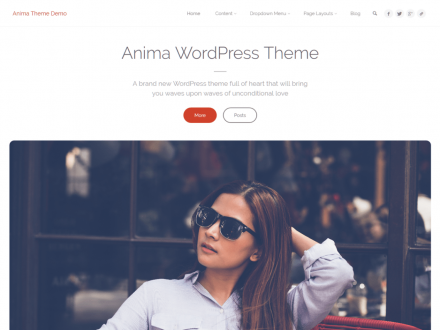 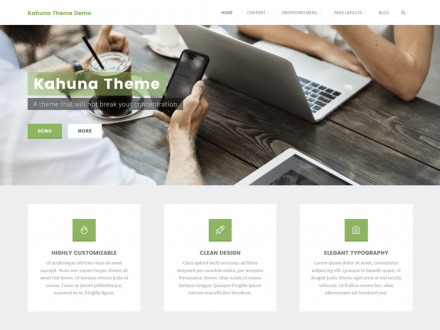 View Demo "Roseta Plus Theme"
View Demo "Kahuna Plus Theme"
View Demo "Anima Plus Theme"
Because seven, and not three, is the magic number! 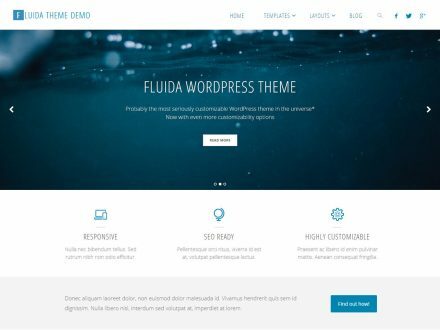 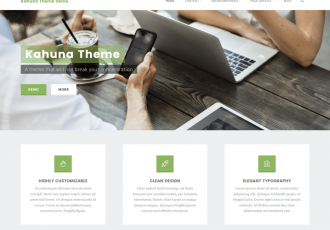 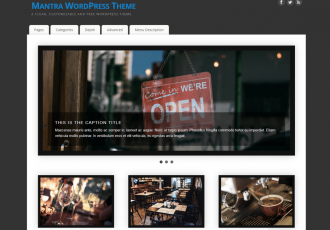 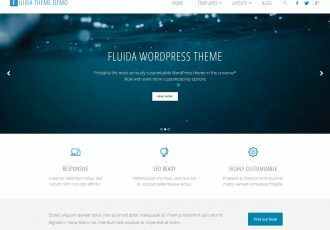 View Demo "Septera Plus Theme"
View Demo "Fluida Plus Theme"
View Demo "Zombie Apocalypse Theme"
Demos are read-only and do not allow changes or customizations. 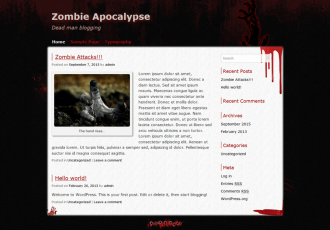 They may also not always run the latest versions.